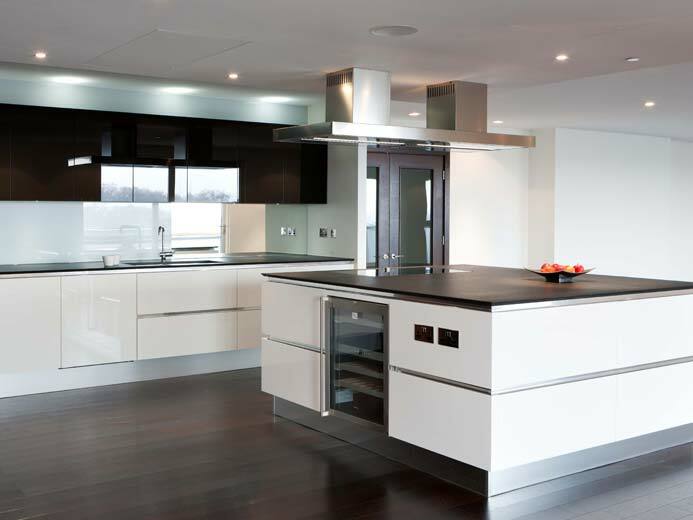 IKD Bespoke Ltd offer a wide range of contemporary and traditional style kitchens tailored specifically to your requirements. 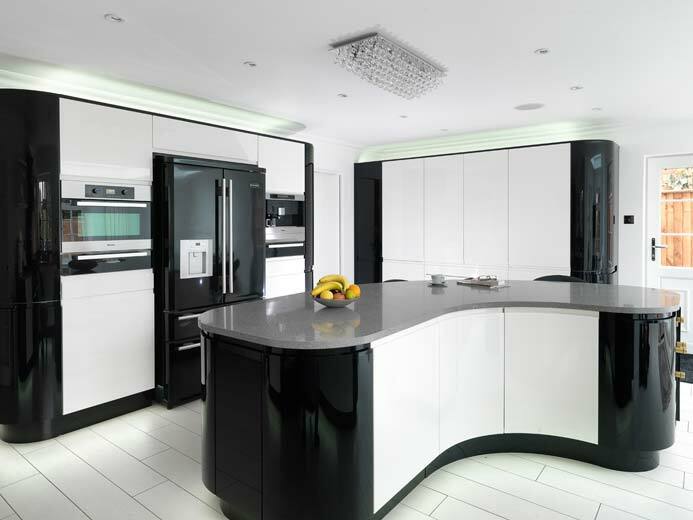 With a free design service and home measure IKD, are able to offer a completely bespoke service thanks to our on-site manufacturing facilities. 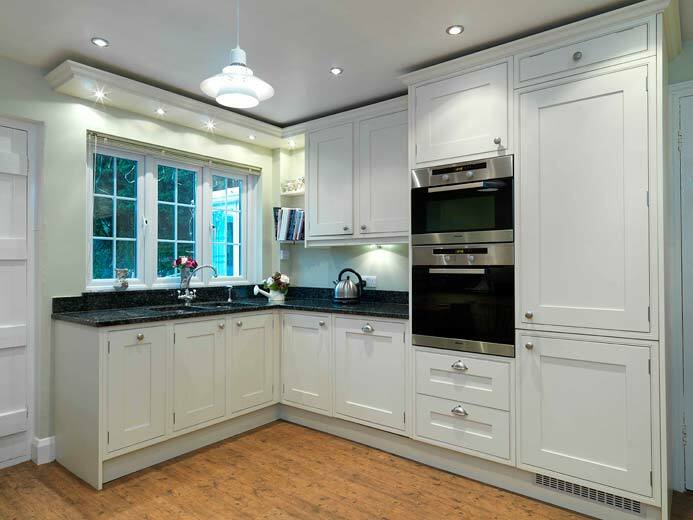 All of our cabinets are made to measure which means our fitted bedrooms are suitable for any size room. 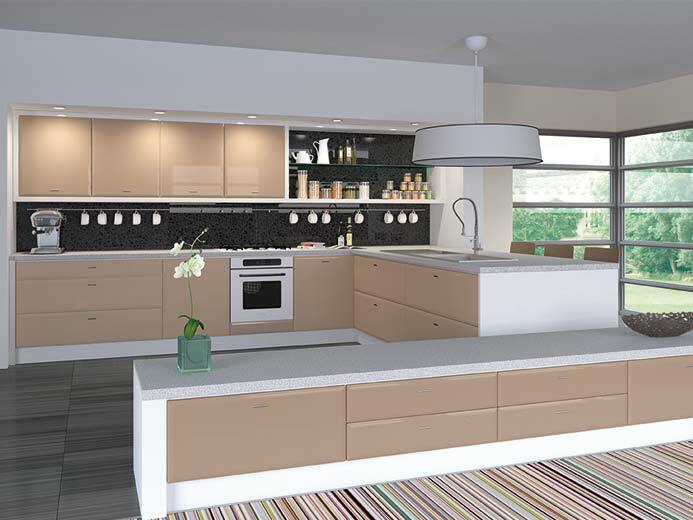 From modern high gloss to traditional natural wood shades, IKD Bespoke Ltd’s complete Fitted Bedroom service can help you to achieve the perfect look. 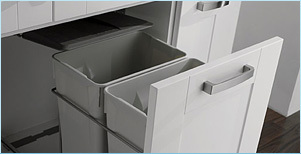 From pull out bins and extension larder units, to innovative storage solutions, IKD offer a full range of fitted kitchen and bedroom accessories which will add that extra degree of luxury and help you to utilise every available space in your new fitted kitchen or fitted bedroom. 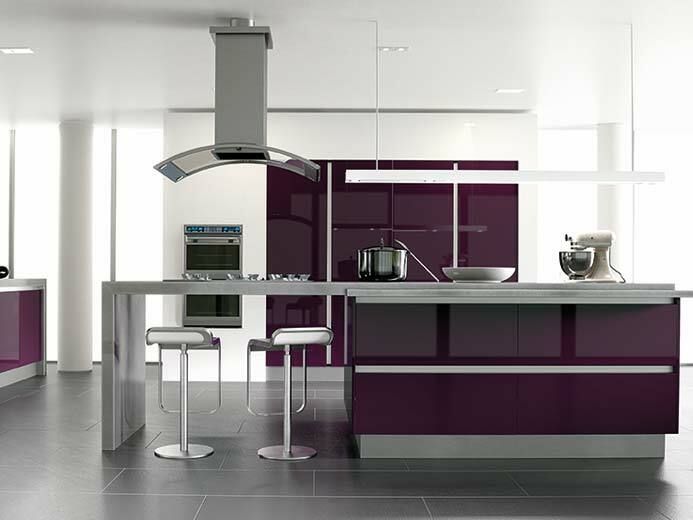 Want a free no obligation quote for your Kitchen or Bedroom? 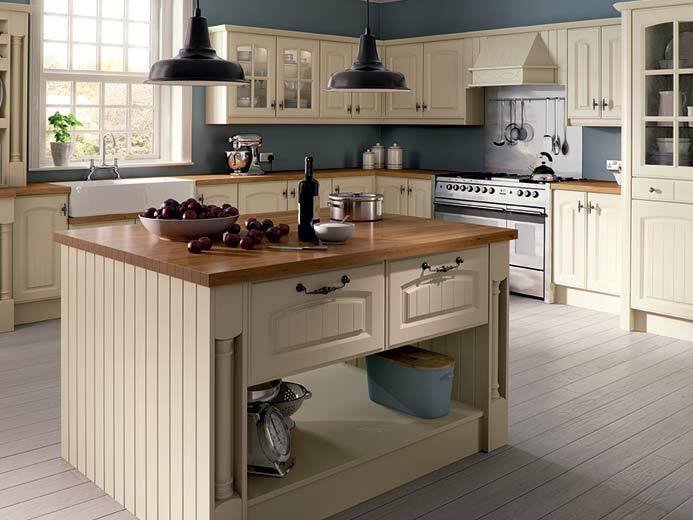 There are no pushy salesmen here, just good honest advice from professional kitchen and bedroom designers and fitters! Our showroom is open from 8.00 am to 6.00 pm Monday to Friday. 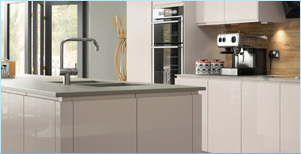 IKD can provide a full range of sinks in different materials to suit your project. If you can’t find what you are looking for then please contact us and if it exists, we’ll find it for you. 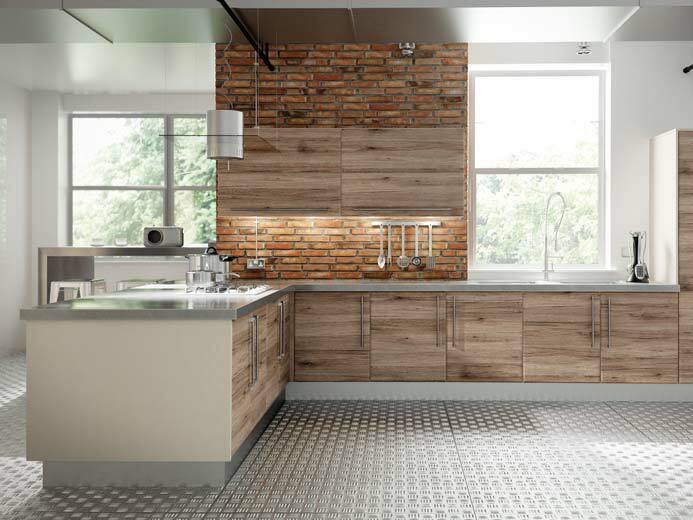 If you’re looking for a new kitchen worktop, then why not view our range of wooden, laminate and solid surface kitchen worktops. 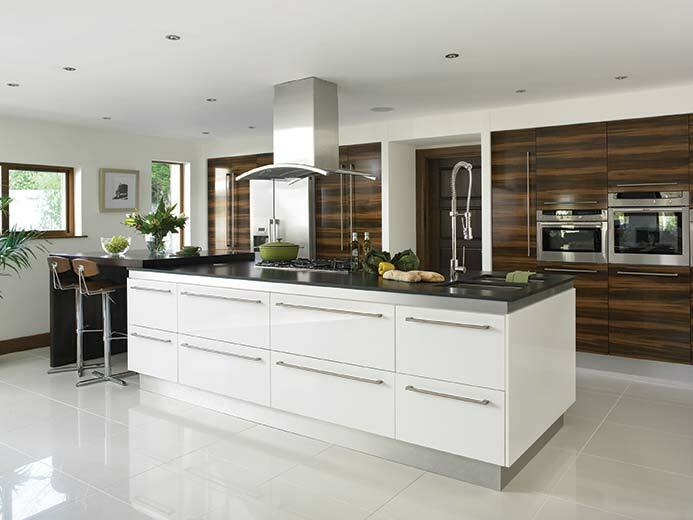 All IKD bespoke kitchen cabinets are 18mm thick and provided with solid backs and soft close doors and drawers.